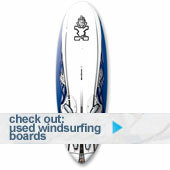 Looking for a cheap 2011/2010 Starboard? 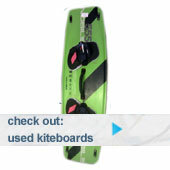 We’ve just updated clearance stock on our site – there are some serious bargains to be had!! See here for more details.